Hoping that this is not become a regular item on the site, the Arrowverse loses another actor. 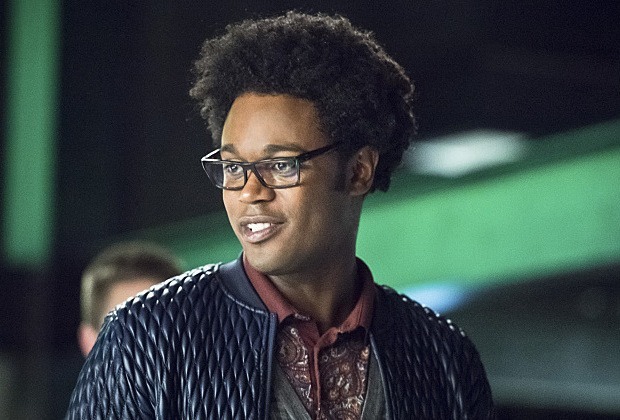 This time, Echo Kellum has confirmed that he has left the Arrow tv show. 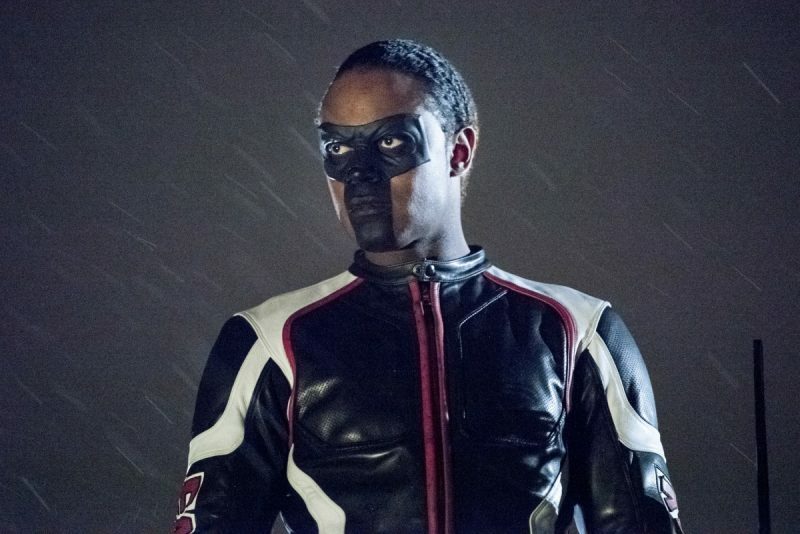 Echo joined Arrow during season 4 as recurring character Curtis Holt, before becoming a regular in season 5 and becoming the superhero Mr Terrific and an important cog in the wheel that is Team Arrow. During his time on the show, Echo became a favourite of those who watch the show and, as with all those who are regulars in any show within the Arrowverse, he will be sadly missed. However, as with all the CW shows, those leaving doesn’t necessarily mean the end and it is reported that Echo has been in discussions about how the character could return. All at DC World wish Echo all the best with his future aspirations, he’ll always be Mr Terrific to us. Please give us your thoughts on this below, or on our social media pages.